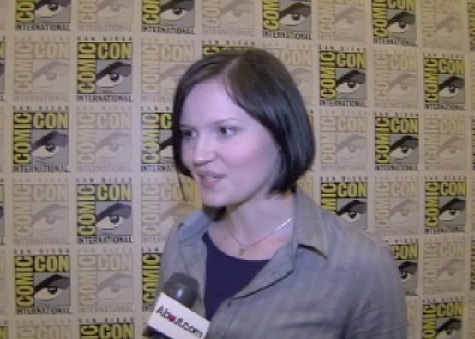 Veronica Roth interview at Comic Con. She talks about the factions, how the book could be portrayed on film, casting, what scene she wants to see in the movie, and her favourite characters. Divergent Press Conference at Comic Con with author Veronica Roth.